I had the pleasure of photographing Michelle and Ade's wedding on Wednesday this week. I first drove to Chilston Park, near Lenham, to join Michelle and her ladies for the bridal preps and then went on to the Archbishop's Palace in Maidstone for the ceremony, followed by the reception at the adjacent Barge Restaurant. Conditions were perfect for wedding photography - sunny intervals! 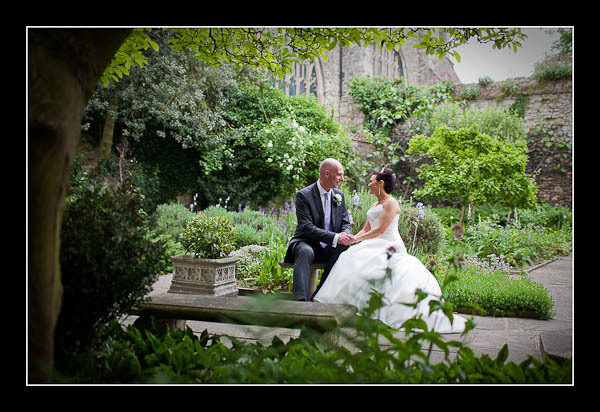 Please check out the gallery for their wedding in Maidstone, or if you're using a non-Flash compatible device please view this alternative wedding gallery.